Samsung is expected to unveil the Galaxy Note 4 this September at the IFA expo in Berlin just like it did last year with the Note 3. Unlike last year, however, it looks like the company may be rushing to get the Note 4 into its customer's hands as quickly as possible compared to previous releases. The rumor comes from ETNews, which claims Samsung is responding to disappointing sales for the Galaxy S5 earlier this year. 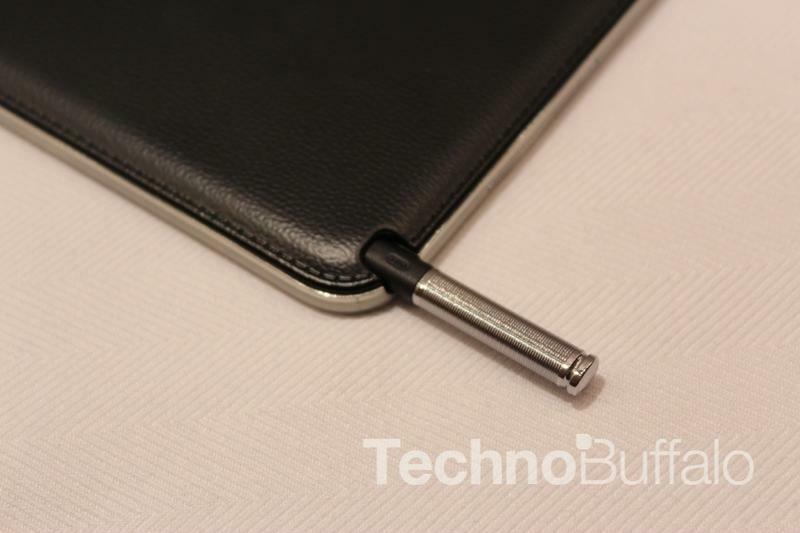 According to unnamed industry sources speaking to the news outlet, the company is reaching out to suppliers to speed up mass production for the Galaxy Note 4. If all goes well, the rumored phablet could launch just days after it's unveiled rather than the usual two or three weeks of waiting before the first units ship. Landing the Galaxy Note 4 into stores as quickly as possible could give Samsung an edge against the competition, especially with Apple expected to unveil a bigger iPhone in mid-September. If the Note 4 is already on sale before Cupertino makes its announcement, Samsung could see a real boost in early sales. Then again, what really matters at the end of the day is what each smartphones has to offer. The Galaxy Note 4 is still shrouded in mystery, but recent leaks suggest it could offer everything from a biometric eye-scanner to ultrasound sensors to a three-sided display. At the very least it's sure to pack high-end specs including a huge battery, a super-fast processor and (probably) a 2k display. One thing's for sure, Samsung won't be holding back when its next big thing launches this fall.